IIB Insurance » News » Company News » STILL KEEP YOUR KEYS UNDER THE FLOWERPOT? Thieves, who would rather not attract attention by smashing a window if they don’t have to, wised up to our hiding places long ago – the Association of British Insurers (ABI) says robbers look under doormats, flowerpots and loose bricks first. And with burglaries on the rise, it’s not worth chancing it. 55,824 robberies were reported in England and Wales in 2016, up 10% from the year before, according to the Office for National Statistics (ONS). What’s more, leaving your key under the doormat or in another unsecure location may invalidate your home insurance, leaving you without a payout from your insurer to replace lost items. Insurance claims are assessed on individual circumstances so while your claim may be successful depending on your insurer, rounds of appeals could cause delayed payment – leaving you out of pocket. If you need to get your keys to a family member or friend, or just want a spare set in case you lose yours, there are some safer options. Police-approved key safes require a code to open. Screwed to the outside of your house, these rugged devices are vigorously tested – only give the code out to people you trust, and change it regularly. 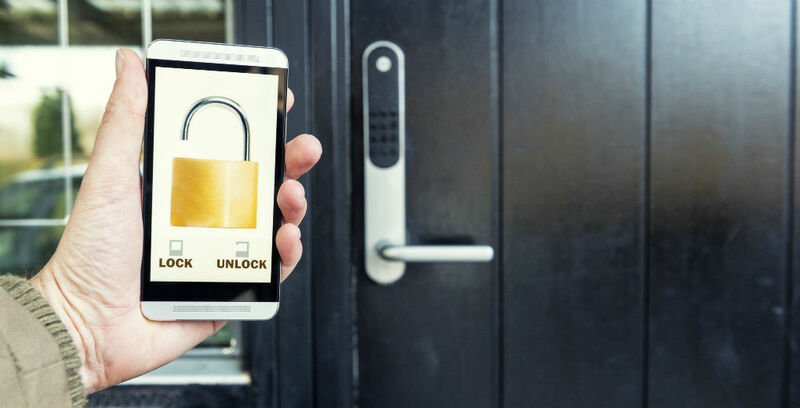 Available to buy online, smart locks are controlled by a mobile app – eliminating the need for a key at all. 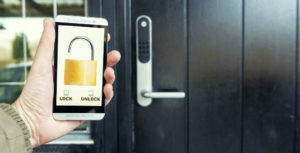 You’ll need to replace all your locks, but on the upside you can give access to trusted people. If you have a trusted neighbour or nearby friend, leave a spare set of keys with them in case of emergencies. Is your home insurance up to date? A quick review by Independent Insurance Bureau’s friendly team can help identify any gaps in your protection.